Only 20 minutes from Alabang, Ayala Greenfield Estates is a magical neighborhood that provides residents with a true sanctuary to come home to everyday. 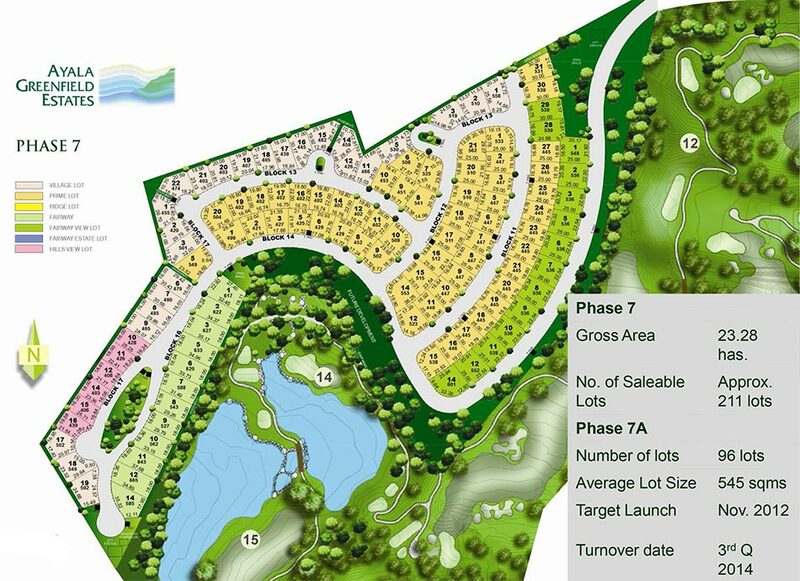 With priceless views of Mount Makiling, Laguna de Bay, Tagaytay Ridge, and the Metro Manila cityscape, Ayala Greenfield Estates also has first-class recreational amenities, including its very own 18-hole, par 72 championship golf course designed by Robert Trent Jones II, the father of environmental golf course design. A community that works around nature rather than suppresses it, this 350-hectare development serves as the habitat of 35 species and 21 families of endemic and migratory birds. The flora provides a magnificent backdrop to any family scene, and the cool mountain breezes comfort both body and mind. 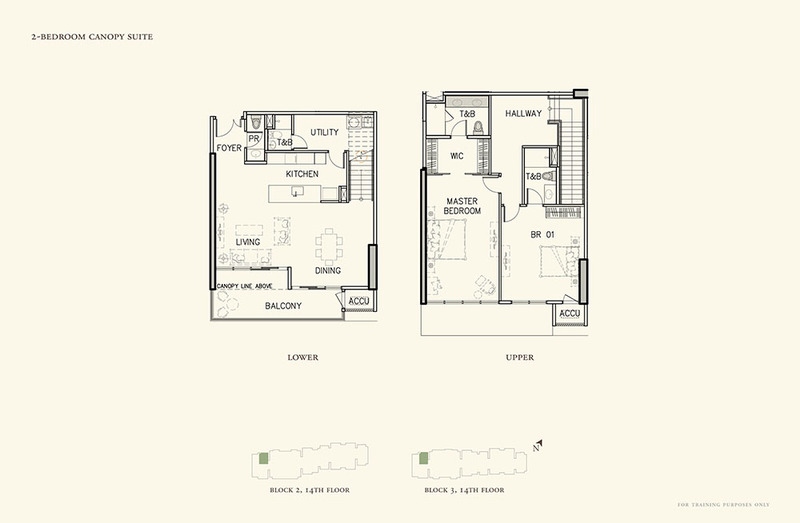 This sense of being in a different world is made even better by an ideal location that keeps the conveniences of the city only a short drive away. 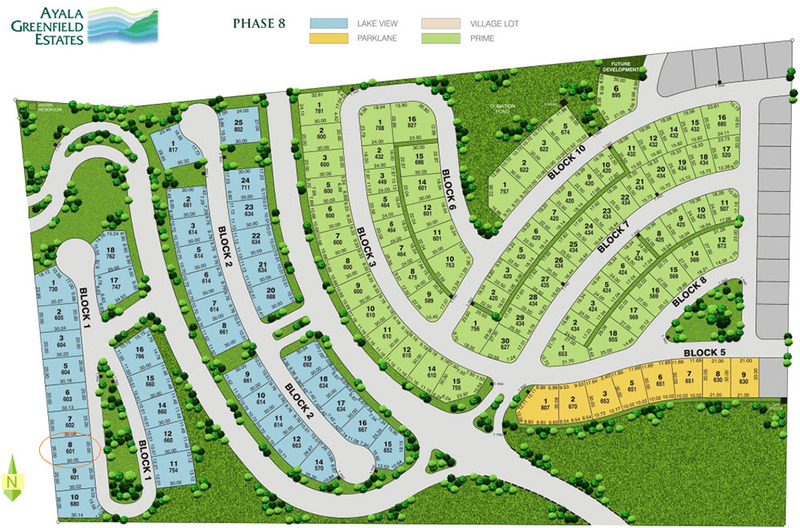 Living in Ayala Greenfield Estates could be the heaven on earth that urbanites dream of having. With breathtaking views, home is going to be the most desired destination after work, a place that looks and feels like a vacation spot, but actually is one’s paradise. After all, having one’s own sanctuary is a much-needed respite after dealing with stress on the job and various crises at different points of the day. Set amid a lush expanse of elevated land, with natural vistas all around, it’s an ideal location for those who want a fresh start – the visible cityscape reminding residents of the proximity of modern comforts. Only 30 minutes from Alabang, this residential sanctuary created by Ayala Land Premier offers a distinctive and grand lifestyle for its residents. 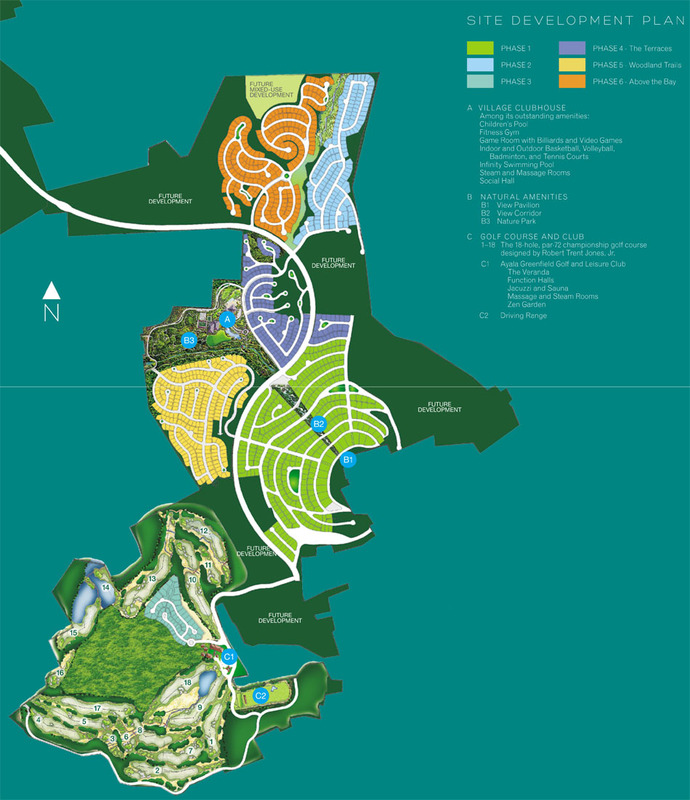 A 350-hectare community in Calamba, Laguna, Ayala Greenfield Estates is surrounded by the beauty of Mount Makiling, Laguna de Bay, Tagaytay Ridge, and the Laguna Plains. Apart from a full range of village amenities and excellent security features, the facilities are worth exploring, so residents need not go far to have a good time. 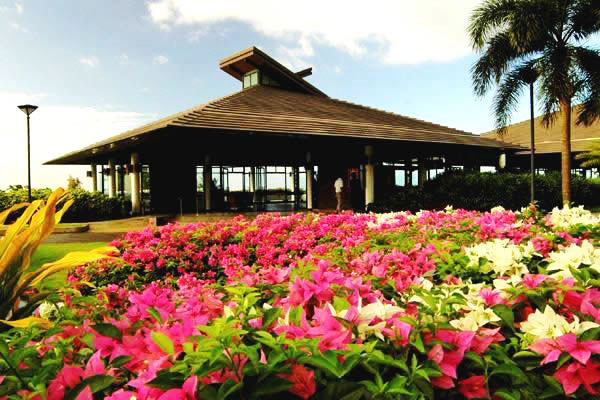 The Village Clubhouse designed by famed architect Leandro Locsin can be a venue for celebrations and get-togethers. Others can take a refreshing break at the infinity swimming pool overlooking Laguna Plains or keep their children company at the kiddie pools. 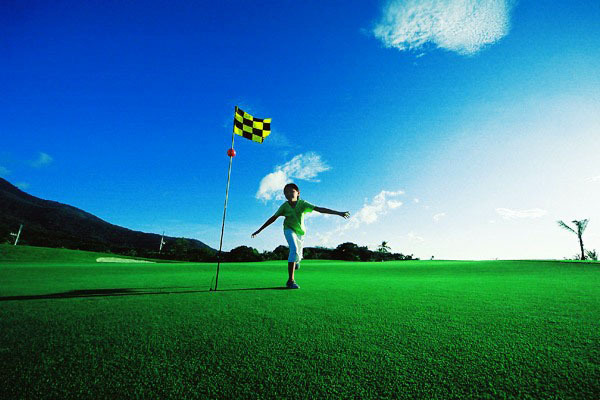 Should you need to work off your stress there’s a fitness gym; while others can have a challenging game of golf at the private 18-hole par 72 championship course created by Robert Trent Jones, Jr., the father of environmental golf course design. 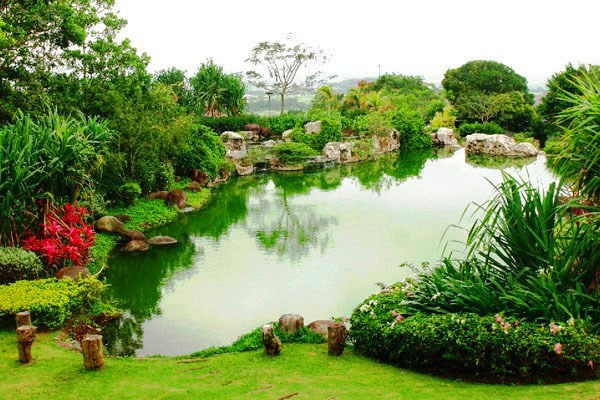 For those who take pleasure communing with nature, this community is the ideal place to appreciate diverse flora and fauna. Animal lovers will enjoy living here, where 35 species and 21 families of endemic and migratory birds such as doves, woodpeckers, flower peckers, swallows, wagtails and shrikes can be seen. 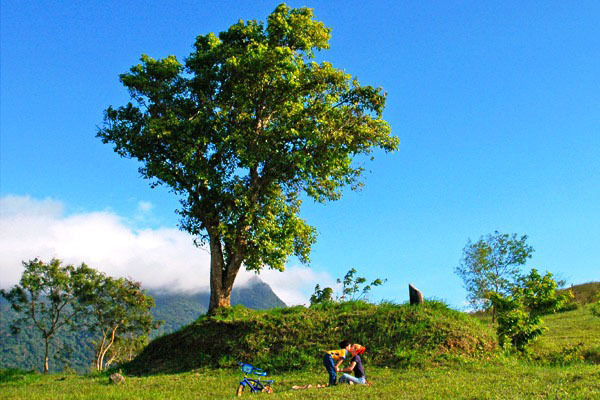 After a long day, they can relax at the tree house and picnic huts surrounded by gardens at the 15-hectare Nature Park. Standing majestic with its Balinese-lines and high ceilings, it is the central amenity area within the Nature Park. It contains various facilities and amenities such as a social hall, an infinity swimming pool, a kiddy pool, fitness gym, steam and massage rooms, a game room with billiards and video games, and a coffee shop. Covered basketball and badminton court, and indoor/outdoor tennis court. 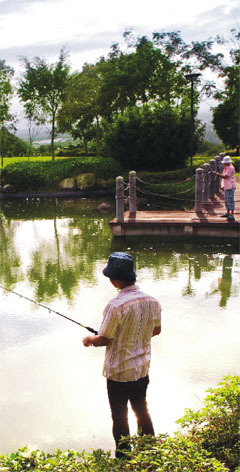 Residents can also hold family gatherings such as weekend barbecues, or take part in other activities like fishing in the man-made lagoon, or go biking at the Nature Park. 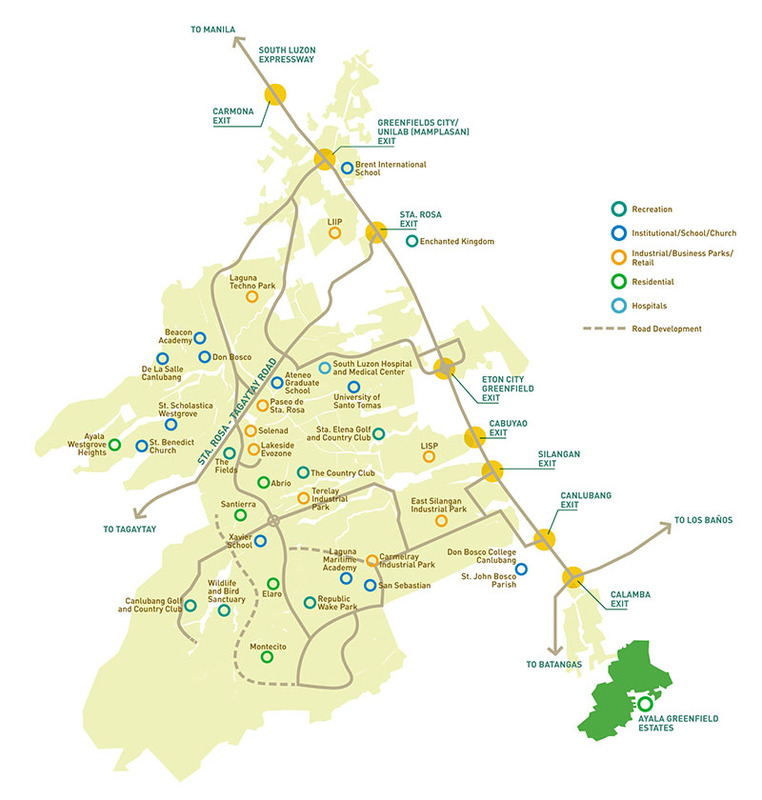 Ayala Greenfield Estates is a quick 20-minute drive away from Alabang, or 40 minutes from Makati. 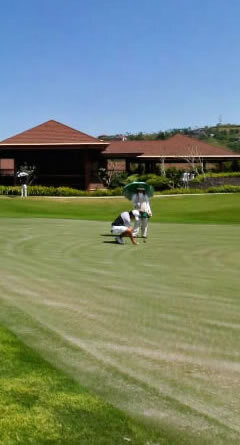 Its unique elevation – reaching 315 meters above sea level – accounts for a cool year-round climate and exceptional views of Mount Makiling, Laguna de Bay, Tagaytay Ridge, the golf fairways and adjacent woodlands.